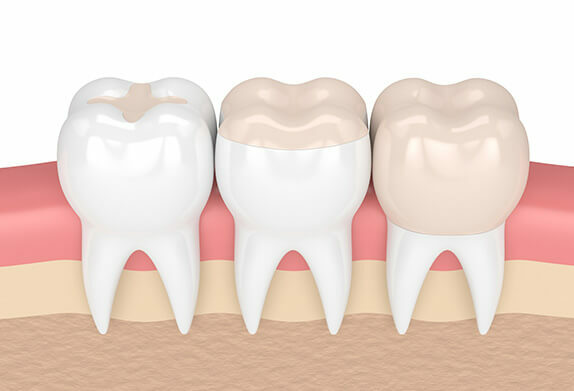 For a tooth with minor to moderate damage, our dentists may recommend a composite dental filling. At Smiles Dental, we exclusively offer mercury-free composite fillings at our Washington and Oregon locations. This is part of our commitment to your oral and overall health. Composite fillings can also be blended to match your natural tooth color, providing an aesthetic restoration. To learn more about the advantages of composite dental fillings, we invite you to call or visit one of our nearby dental offices today.